British food-to-go chain EAT made a serious statement about its commitment to developing its menu proposition when it appointed Arnaud Kaziewicz as executive chef this year. The French-born culinary expert, who made it as a finalist on TV’s MasterChef, has brought plenty of vigour and creativity to the role. His wealth of culinary knowledge, global travels and experience in food development leaves the chain’s food strategy in safe hands as it seeks to further develop its offering following the launch of new vegan and vegetarian salads and a revamped baguette range. 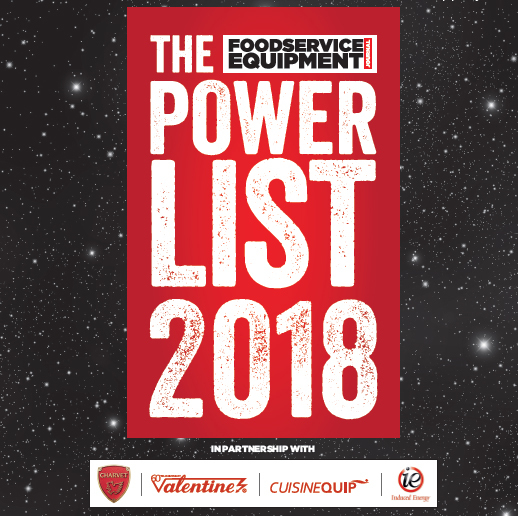 Arnaud is revelling in the role given that it represents an opportunity to make a mark on a foodservice retail sector crying out for originality and differentiation. 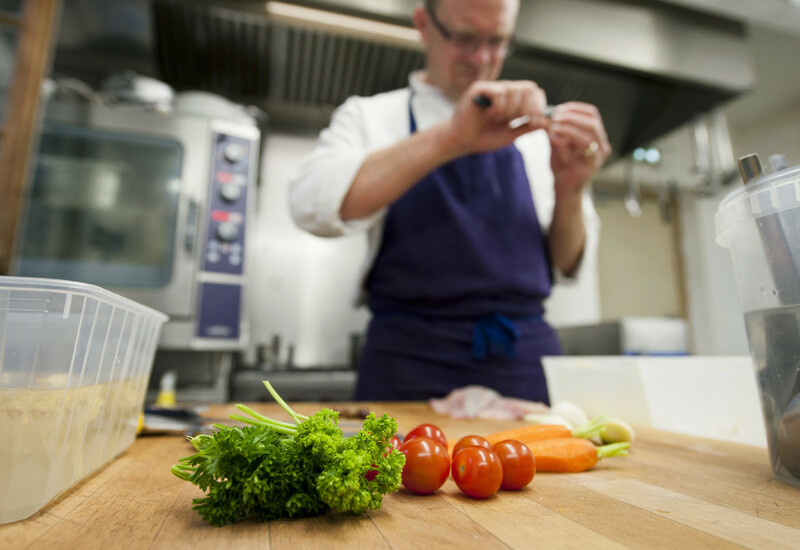 “For me, this is an opportunity to get back to basics; simple, fresh ingredients that are combined to be eaten and enjoyed, and that are always seasoned perfectly. High street retail doesn’t have to be about mass production — it should be based on home-cooked food,” he says. 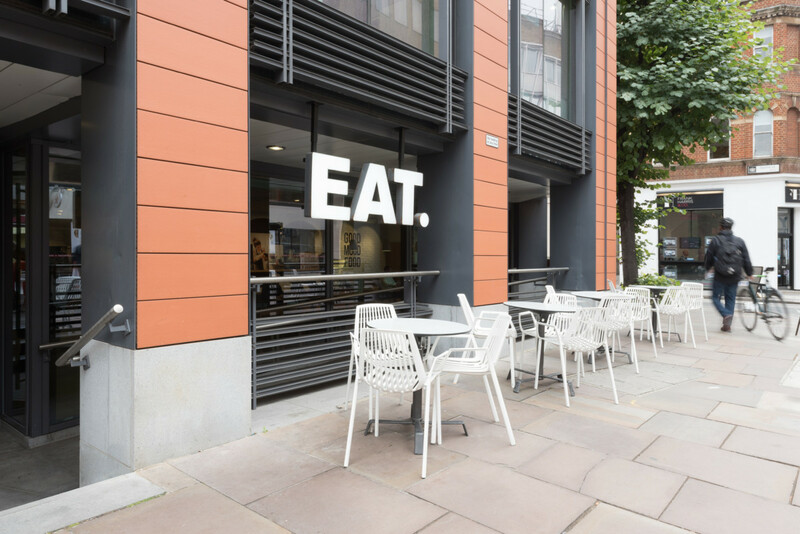 EAT is a chain that also demonstrates a clear focus on sustainability. It aims to donate as many of its leftover sandwiches and salads as possible to reduce food waste while it has introduced 100% compostable coffee cups into its stores.